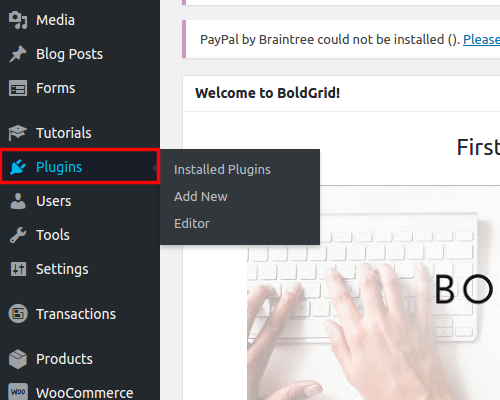 We get a lot of questions from users who are interested in using BoldGrid to design an e-Commerce site. 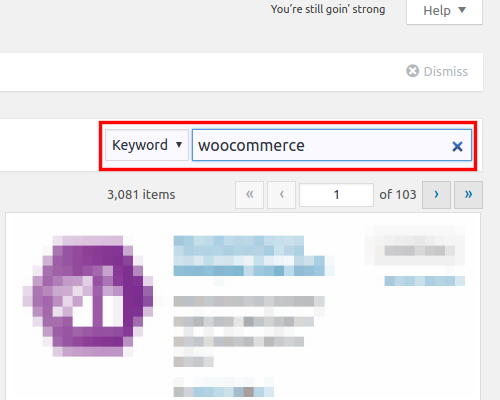 Setting up a store can be easy. 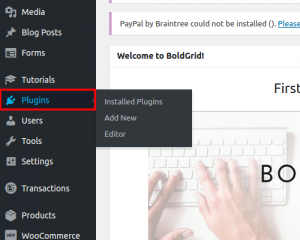 BoldGrid works within WordPress, so the full field of WordPress plugins out there are still available to you, even if you are using BoldGrid on your site. This means you can use the popular WooCommerce plugin. Setting up e-Commerce with WooCommerce makes it easy to get an online store up and running quickly and easily. 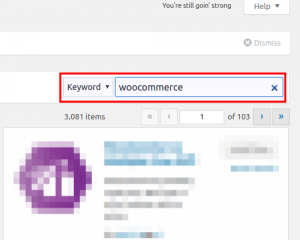 Search for the WooCommerce plugin. 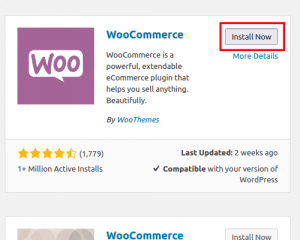 After activation of the plugin, you will be prompted to complete a brief, simple install wizard. At this point, answer the brief questions and continue. These questions involve locale, currency, shipping options, taxes, etc. 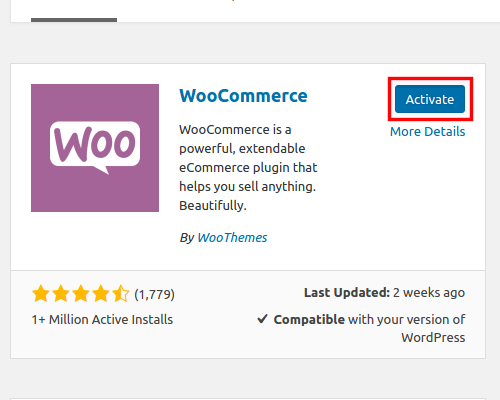 WooCommerce automatically creates a Shop, Cart, Checkout, and My Account page. After the wizard completes, you can create your first product and launch your e-Commerce business. Always make sure to offer your customers a secure payment gateway. 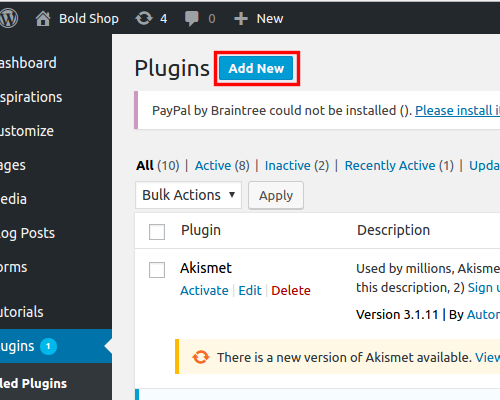 It is recommended to use a third party system like PayPal. You have read enough, and you’re ready to get started. So go on and start making the world great by selling great products!